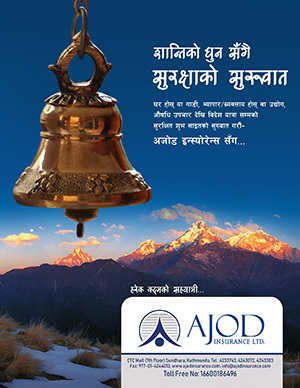 Home / Commerce and Economy / Economic News / Budhigandaki project to hand over to India? Budhigandaki project to hand over to India? 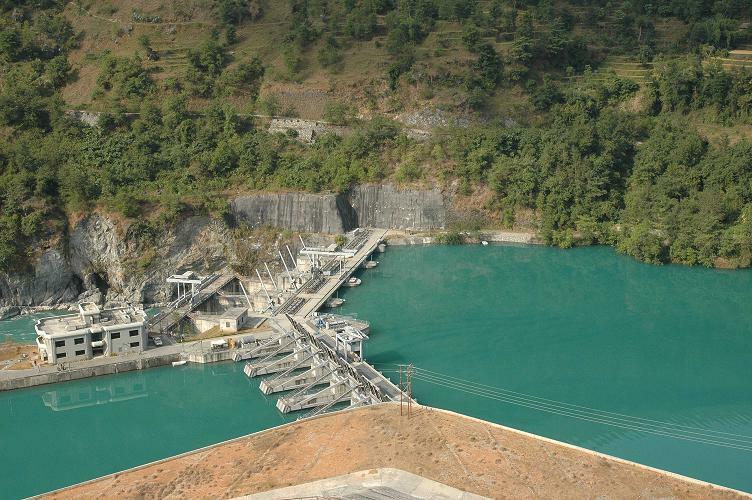 After strong reaction against scrapping the deal with the China Gezhouba Group Corporation (CGGC) for construction of Budhigandaki hydropower project producing 1200 MW electricity, the government on Friday, 24 November, decided to develop the Project on its own. DPM and Energy Minister Kamal Thapa informed that the government has decided to build the project of national pride by mobilizing national resources and technology. Minister Thapa didn’t inform about the financial source to meet the construction cost of 2.5 billion US dollars project, however, there are speculations that the government might have planned to reward India with the project from the backdoor channel. Indian newspapers, immediately after the government decision to scrap the deal with CGGC, had given full credit to the Indian government’s security advisor AjitDovel’s influential diplomacy in cancelling the deal with CGGC and also they had reported that the Nepal government was going to reward the project to an Indian government undertaking company. It is clear that Prime Minister SherBahadurDeuba was under the strong pressure of India to scrap the Megha project deal with CGGC. When controversy raised while handing over the Kathmandu-Nijgadh fast track road to an Indian company, the government had handed over the project to the Nepal Army. According to a source in the National Planning Commission, this is the decision to hand over the project to the Indians through the backdoor channel. Not to forget, the Indians had made fool of the Nepal government by submitting an incomplete detailed project report and the government decided to purchase that incomplete report by paying a hefty amount of money. In result, the construction works are going to be delayed. It will take at least one year to prepare the detailed project report as the report prepared by the Indians was incomplete and construction works cannot be started on the basis of that report, say experts. Similarly, the Indians have played on the Budhigandaki project as well. Although it is said that the Nepal government will construct the project on its own, the idea is to handover the project works to the Indians. India never wants to see Nepal economically prosperous. Therefore, the Indians occupy key projects in Nepal but will never start the construction works. From cancellation of the deal with CGGC, the Indians have become successful in humiliating China and occupying Budhigandaki like key project. Although, it is said that the Nepal Electricity Authority will construct the project, the ultimate idea is to hand over the project to the Indians, said a highly placed source. The project was also listed as a component of the Belt and Road Initiative (BRI). Meanwhile, CGGC has sent an objection letter to the Energy Ministry and also has sent a copy of the letter to the Prime Minister. Understandably, China has taken this issue seriously.